The group stage draws for DreamHack Atlanta have been revealed, and the eight participating teams have been split into two groups. Here's the groups for #DHATL18! 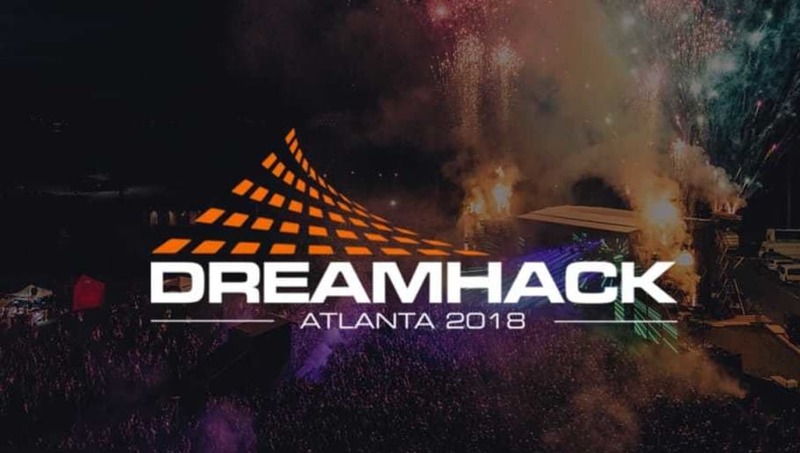 DreamHack Open Atlanta will run Nov. 16-18 and will feature a $100,000 prize pool. In the group stage, four of the total eight Counter-Strike: Global Offensive teams will advance to the playoffs and four will be eliminated. The opening and winners' matches will be in a best-of-one format, whereas the elimination and decider matches will be in a best-of-three format. The groups are as follows. Team Vitality qualified through the European Qualifier and eUnited qualified through the North American Qualifier, and the rest of the teams received direct invites.